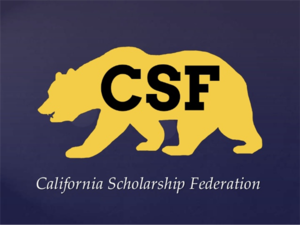 The California Scholarship Federation (CSF) is now accepting applications for the spring 2019 semester. 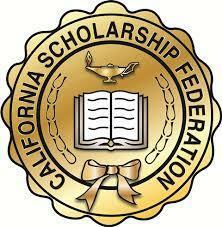 This is an honor society which recognizes student achievement. If you have no D’s or F’s and only one C in your fall 20 week report card, you could be eligible for membership. Please stop by Ms. Serrano’s room at B200 to pick up an application. 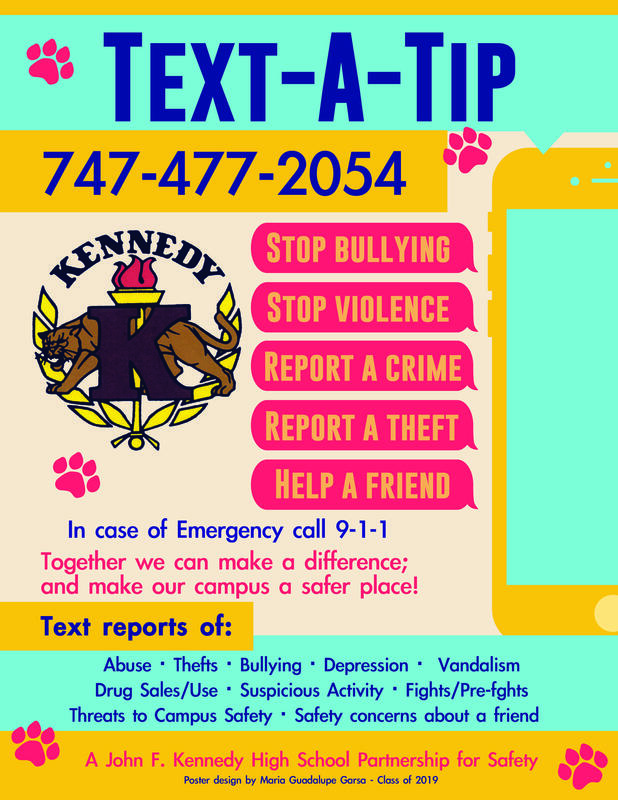 They are due no later than this Friday, February 8.